Over in our Facebook group (where we now have over 757,890 members – it keeps going up each week!) 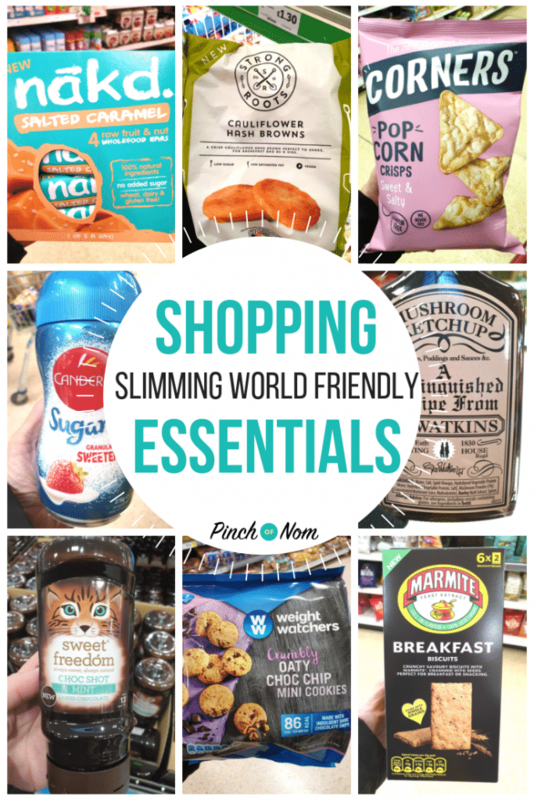 one of the hot topics of each week is spotting new products that are Slimming World and Weight Watchers friendly, for our New Slimming Shopping Essentials list! 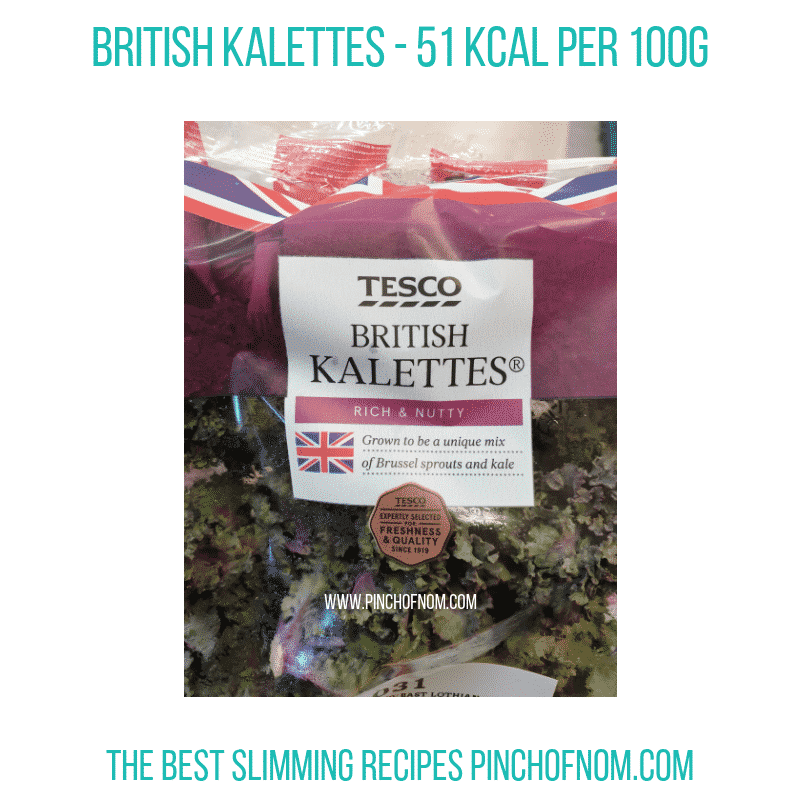 We’re starting this week’s list with these Kalettes from Tesco. These are the stuff of dreams… if you love your greens. Grown as a cross between sprouts and kale, they have a unique, rich and nutty flavour. Kalettes would be a nice change to serve with your Sunday lunch – how about a full on Sunday roast, with gravy, Yorkshire puddings and all the trimmings?! Tesco have 150g bags of Kalettes on offer at just 70p per pack until February 25th 2019. You can find them here, on the Tesco website. 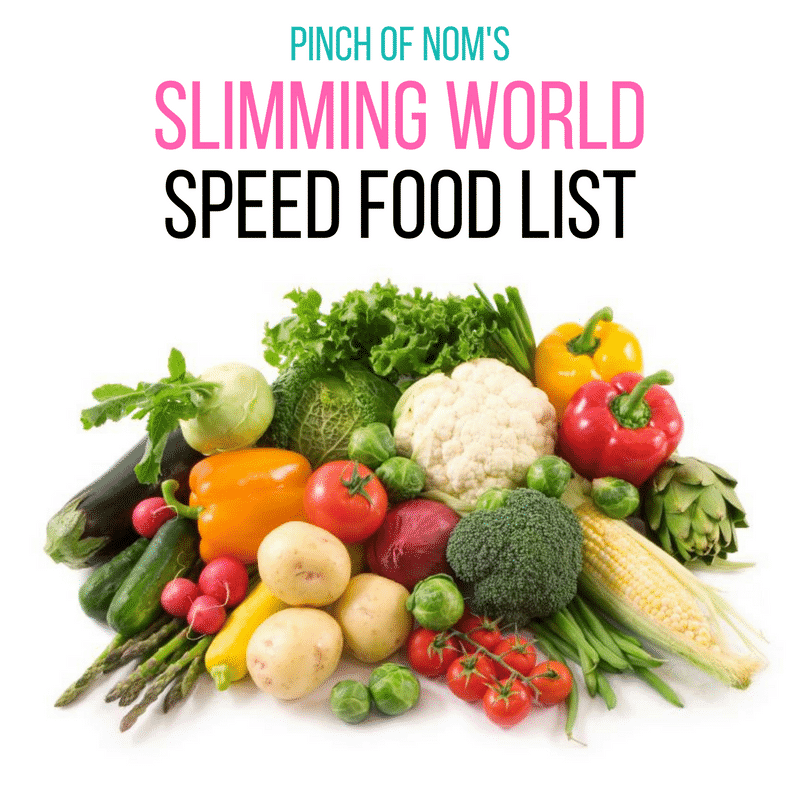 We try to include a range of Speed food in the Shopping Essentials list each week. The budget supermarkets have a weekly offer on a range of vegetables and fruit at a great price. It’s a useful way to get more for less in your shopping trolley! 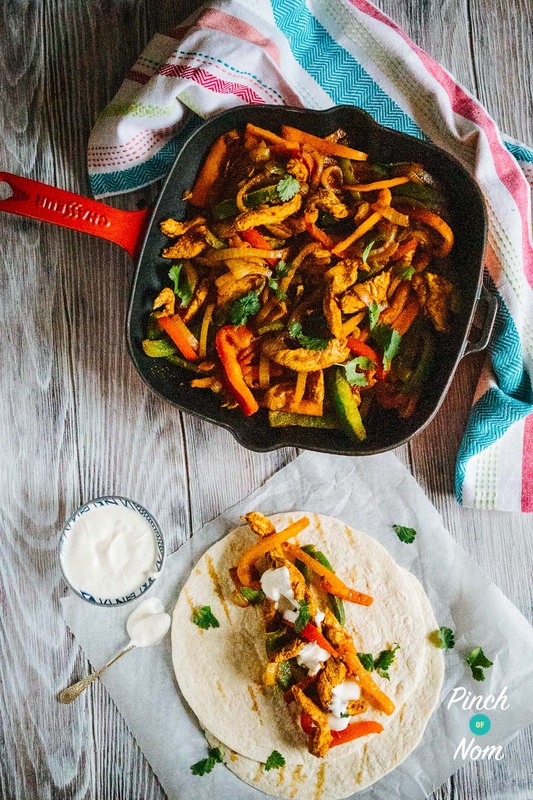 Pinch of Nom Chicken Fajitas – perfect for peppers! 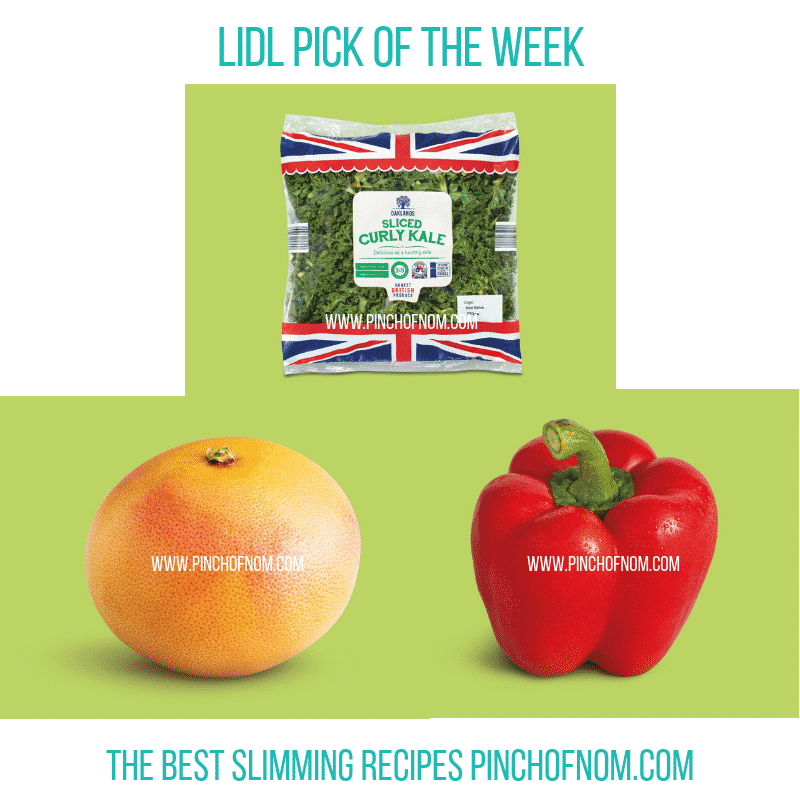 Lidl’s Pick of the Week selection changes every Thursday, so there’s always something new to look out for. Prices this week range from 35p for the grapefruit to 39p for a pepper, which is really good value. We love mince, whether it’s beef, pork, turkey or chicken mince – it’s really versatile and a quick way to create a family friendly meal. We have lots of ideas for mince on the website, including our favourite mince recipes here. By choosing 5% fat mince, you can be certain the meal you are creating will be low in Syns/Points. 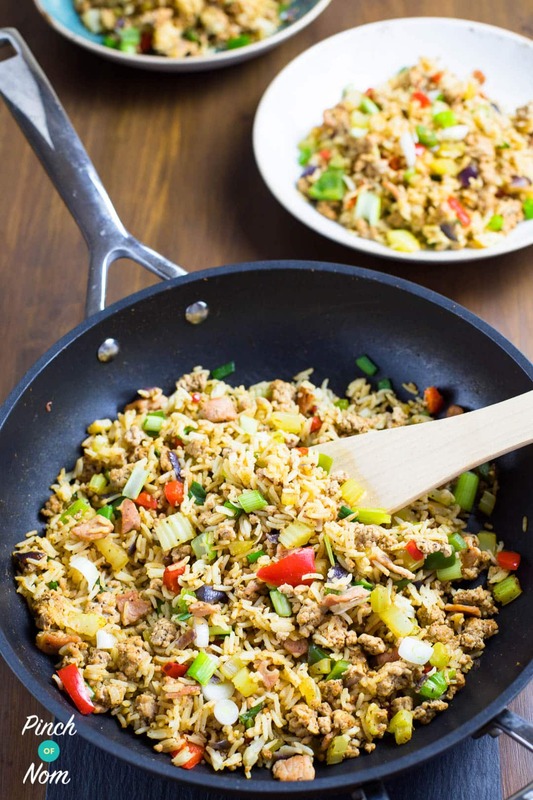 One of my family’s favourite meals is this absolutely amazing recipe for Dirty Rice. 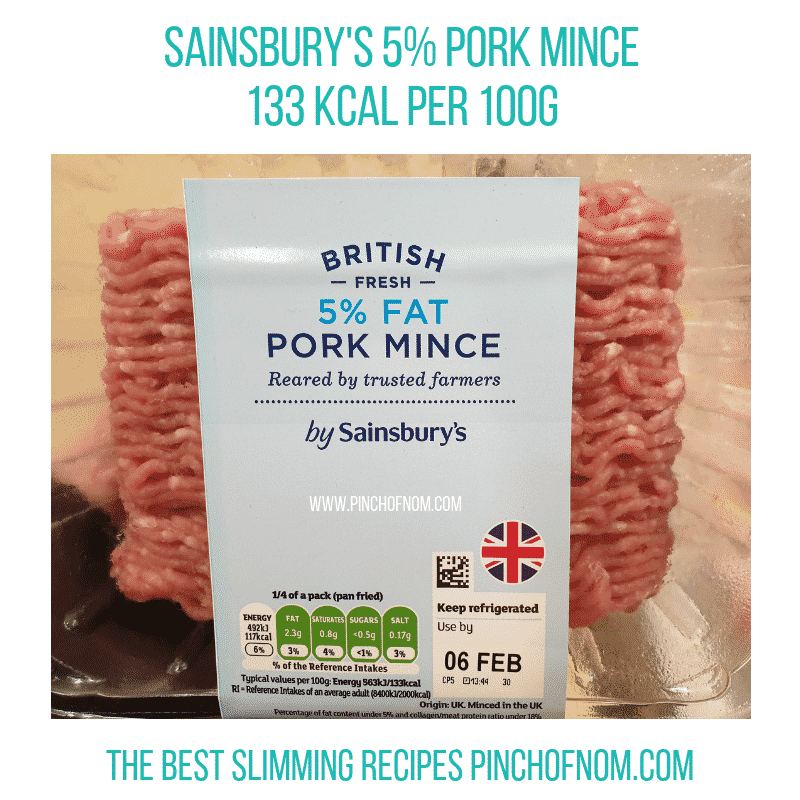 Sainsbury’s have this 500g pack of 5% pork mince, priced at £2.25. It’s a cost-effective alternative to minced beef if you’re trying to be a bit more budget-conscious. One of the most frequently asked questions in our Facebook group is, ‘Can anyone recommend a tasty sausage to try?’ It would appear that sausages are a very subjective topic, as opinions can vary massively. Richmond is a well-recognised name when it comes to sausages, and they’re certainly a family favourite. Unfortunately, they’re pretty high in Syns/Points, so we thought we’d check these out as an alternative. They’re lower in fat and have the same blend of seasoning as regular sausages, including nutmeg and pepper. 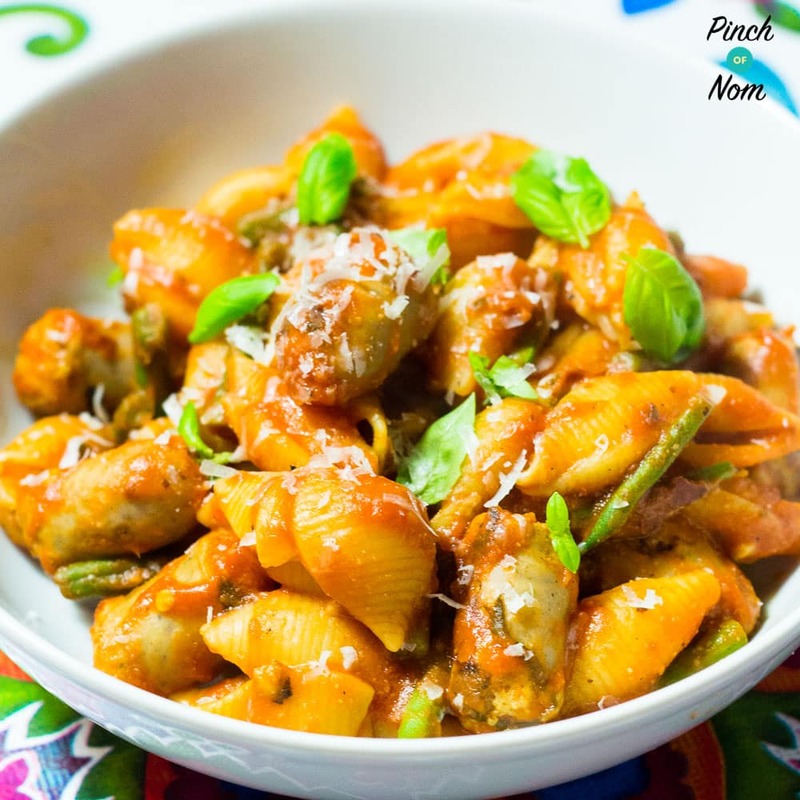 They’d be delicious in our Spicy Sausage Pasta recipe. 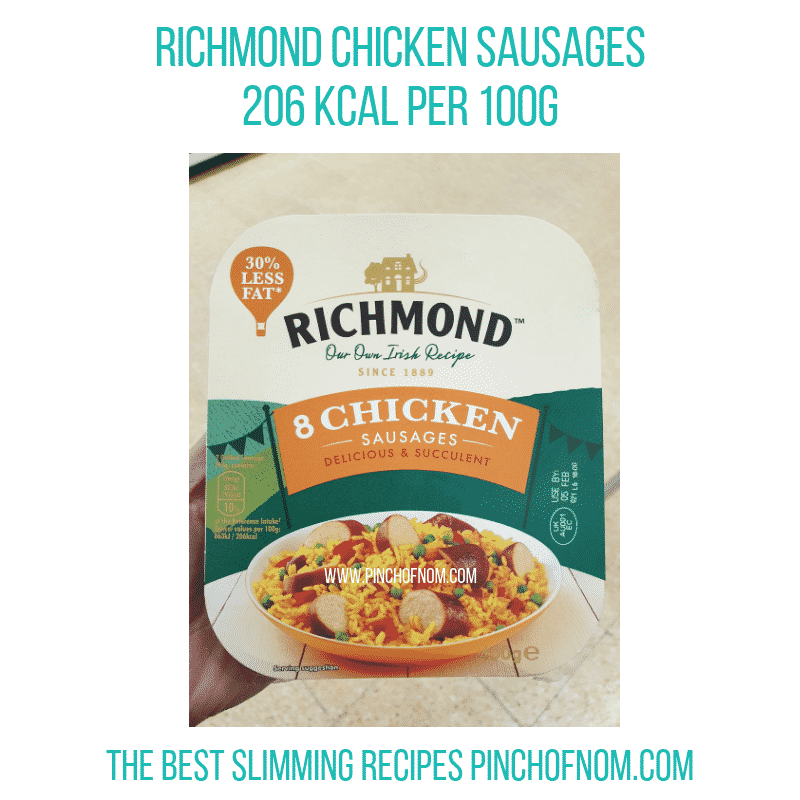 Richmond Chicken Sausages cost £2.00 for a pack of 8 sausages in Sainsbury’s. They’re also available from Tesco, priced at £2.20. You can find them here, on the Tesco website. If you follow a speciality diet and have to be mindful of what’s in your food, Free From products are a lifesaver! The Free From pasta range in Sainsbury’s contain no egg, wheat, gluten, milk or soya. New to the range is this Free From Tagliatelle. If you’re following the Slimming World plan, you’ll know that regular pasta is free. The good news is that this Free From pasta is free, too! 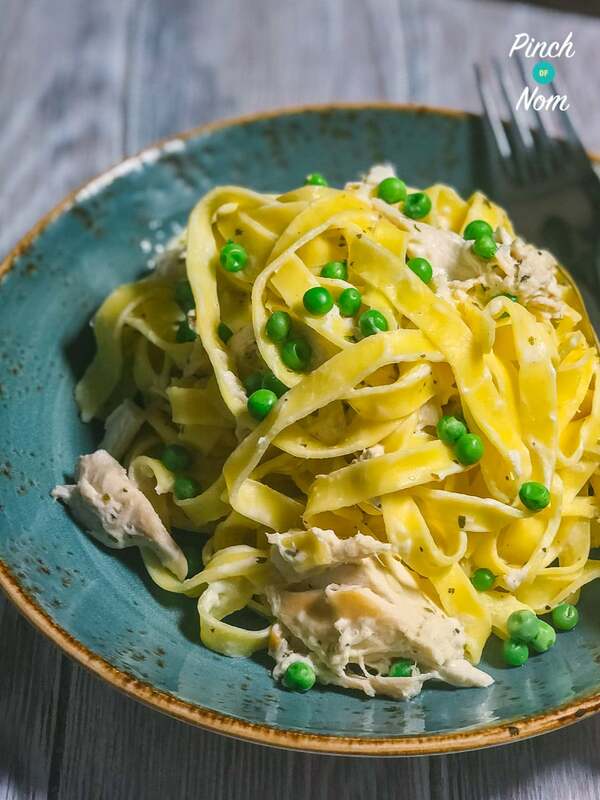 You should try our fabulous Chicken Alfredo Tagliatelle recipe with this pasta. What’s not to love?! 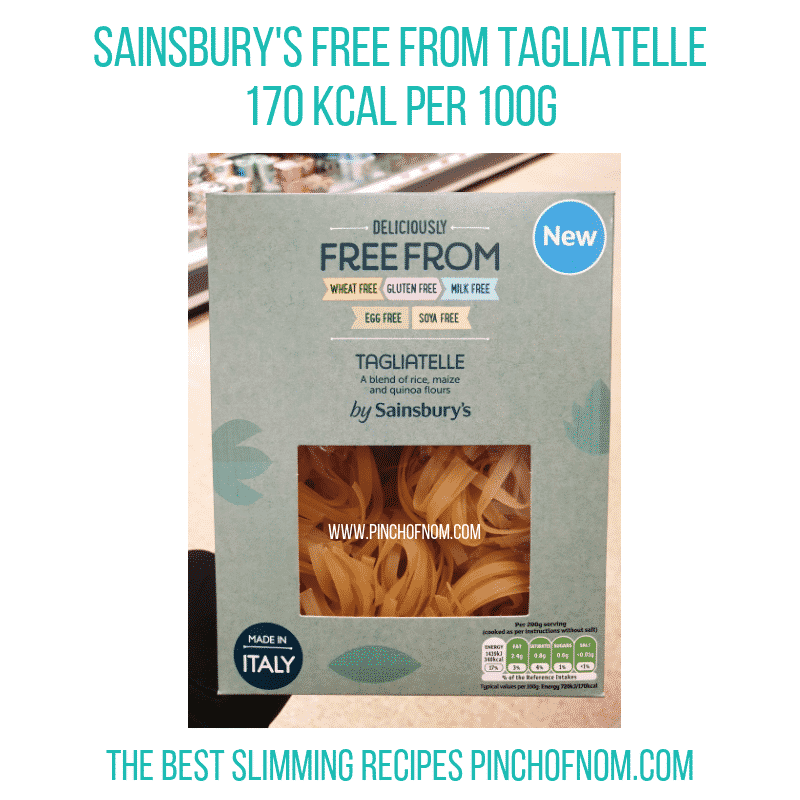 Sainsbury’s Free From Tagliatelle costs £1.25 for a 250g box. What do you put on your salad to liven it up? In our Shopping Essentials list from a couple of weeks ago, we featured a range of lower fat salad dressings from Asda. Whilst shopping in Sainsbury’s this week, I checked out what they had on the shelf. 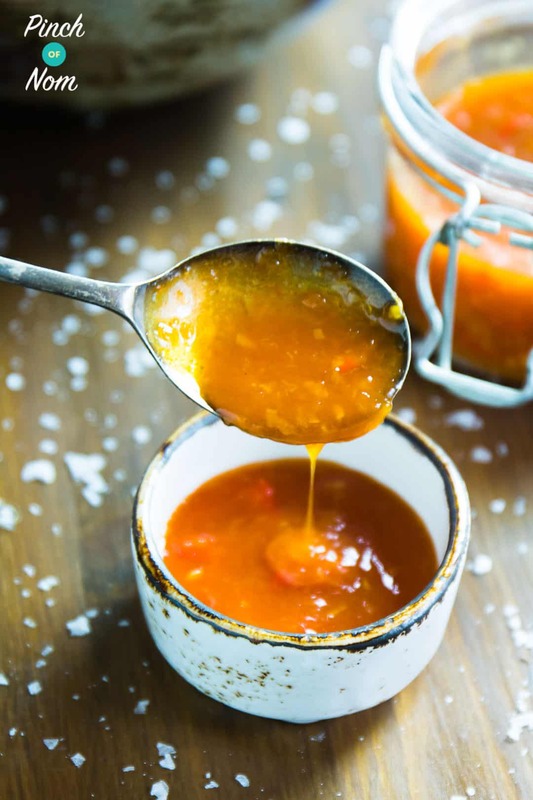 Overall, the range of salad dressings was virtually the same, but then I spotted this Smokey Chipotle and Tomato dressing, which looks a bit different and sounds gorgeous! 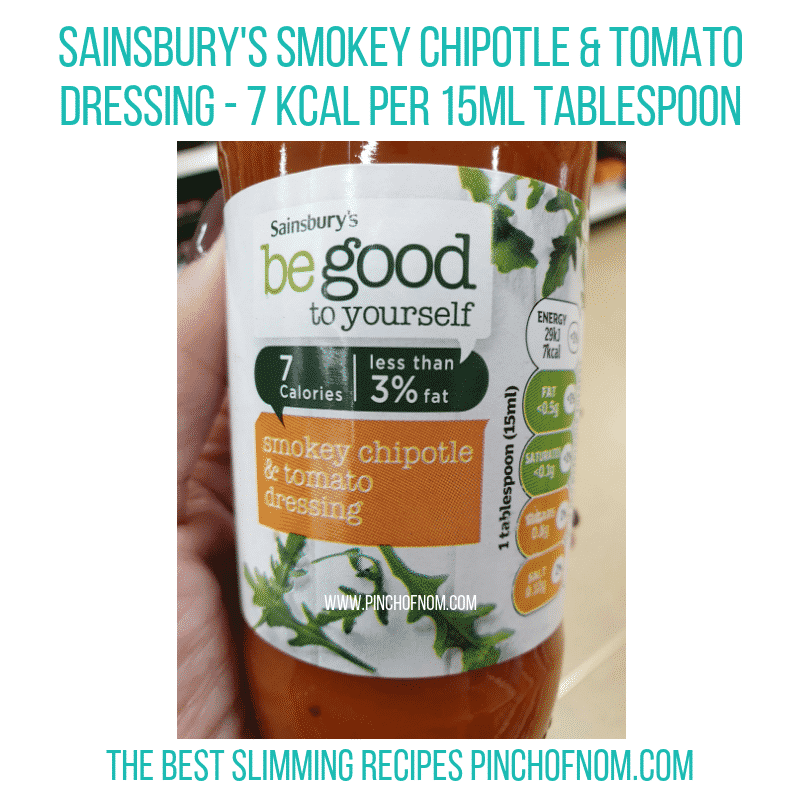 Be Good To Yourself Smokey Chipotle & Tomato dressing costs 85p for a 250ml bottle from Sainsbury’s. There was a conversation in the Facebook group earlier this week about making vegetables more interesting. One of the ways you can do this is by changing the way you cook them. I love to roast vegetables in the oven as it completely changes the flavour! 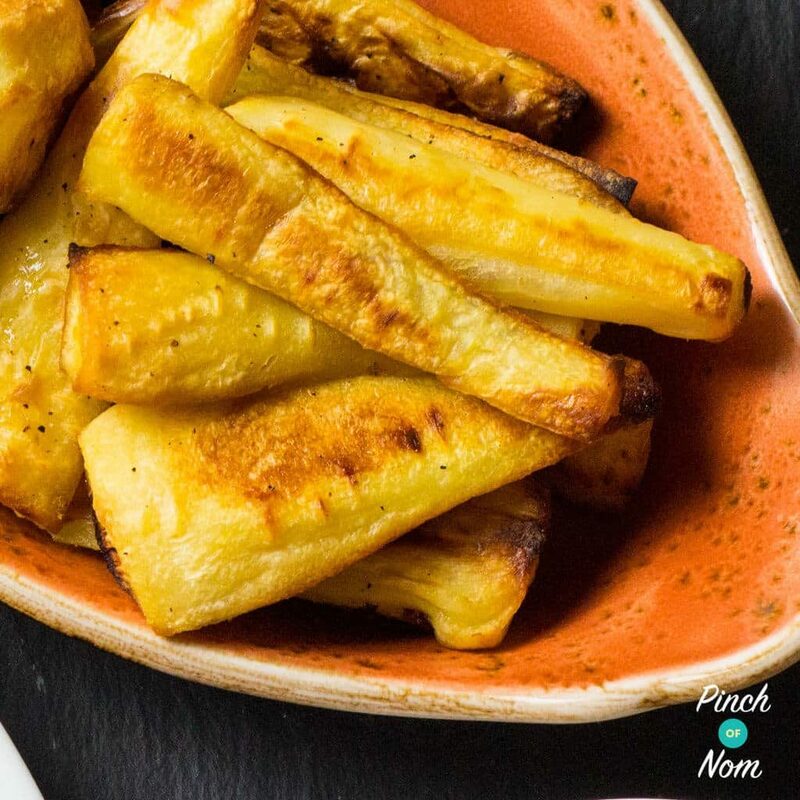 One of my favourite meal accompaniments are these Honey Glazed Roast Parsnips, which taste a-maz-ing and are fab with any meal, not just a Sunday roast. Nom! Strong Roots have launched these yummy-looking roasted beetroot wedges, which are coated in a light, rice flour batter to give them a crispy finish. 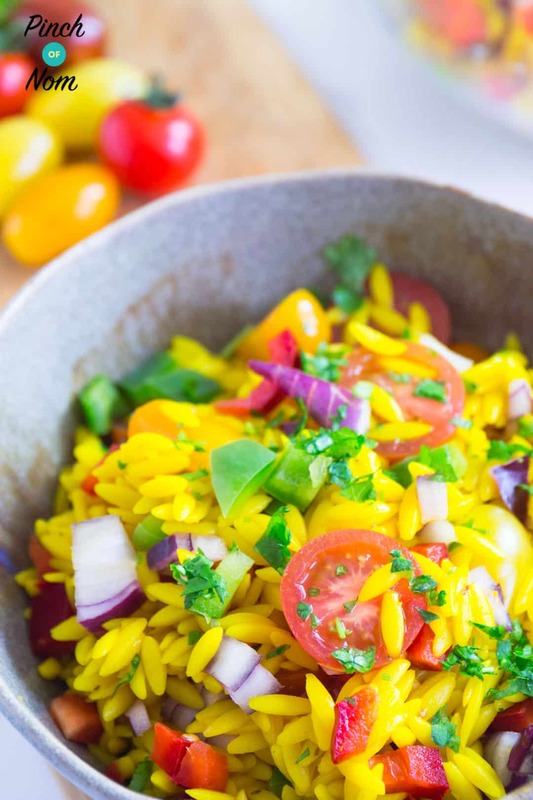 They’ll add a real pop of colour to your dinner plate…they’re Gluten Free, too! 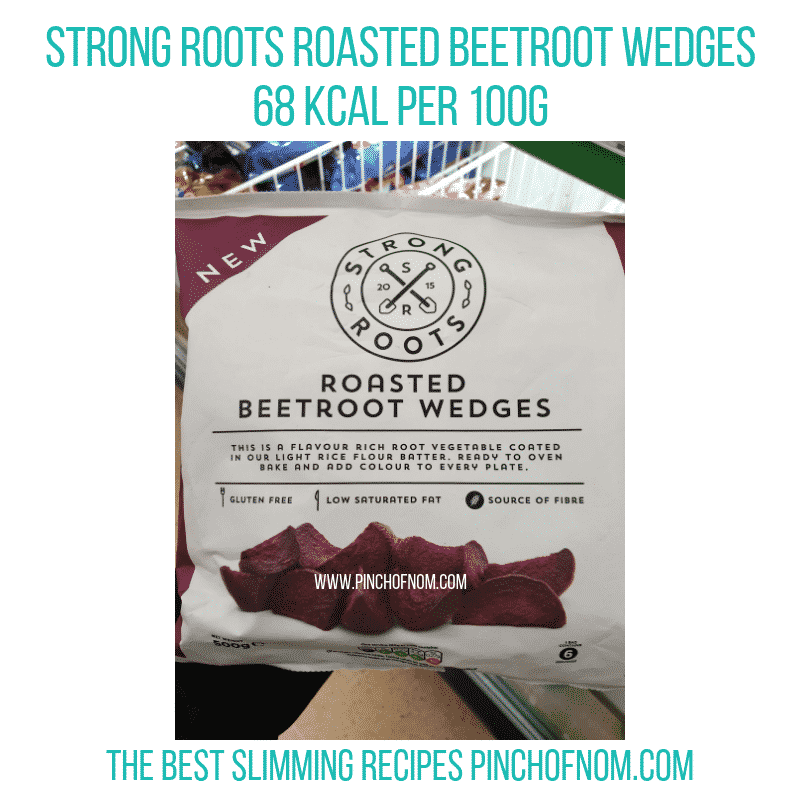 A 500g bag of Strong Roots Beetroot Wedges costs £3.00 in Sainsbury’s. 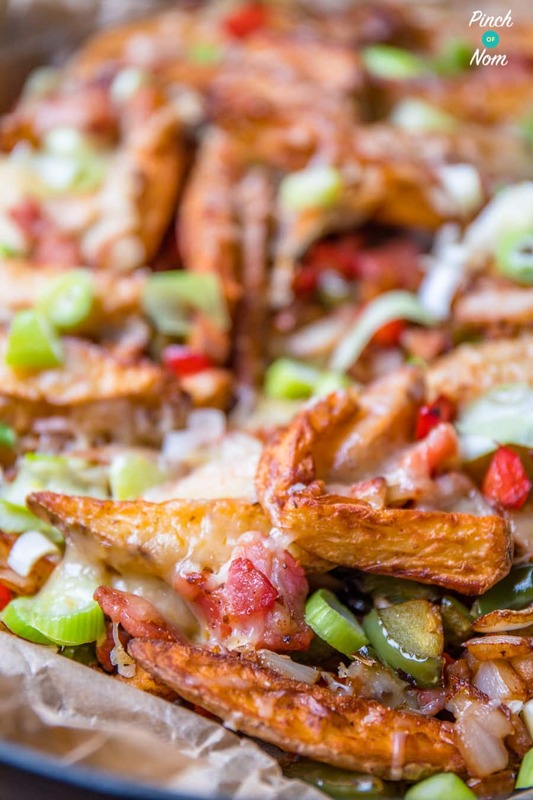 Chips are arguably one the best way to use potatoes, even when you’re watching your waistline! The use of 1 calorie sprays, such as Frylight, mean that no food is off limits! 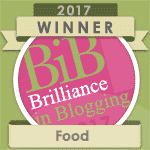 We have a brilliant recipe on the Pinch of Nom website for chips. Or, how about trying our tempting recipe for Dirty Fries, which are the best addition to a meal EVER! If you prefer the taste of sweet potatoes, Strong Roots have brought out these Sweet Potato Fries which are a tasty alternative at dinner. They are Gluten Free, too. As always, if you’d like to save a few Points/Syns, we have our own version of Sweet Potato Fries right here! 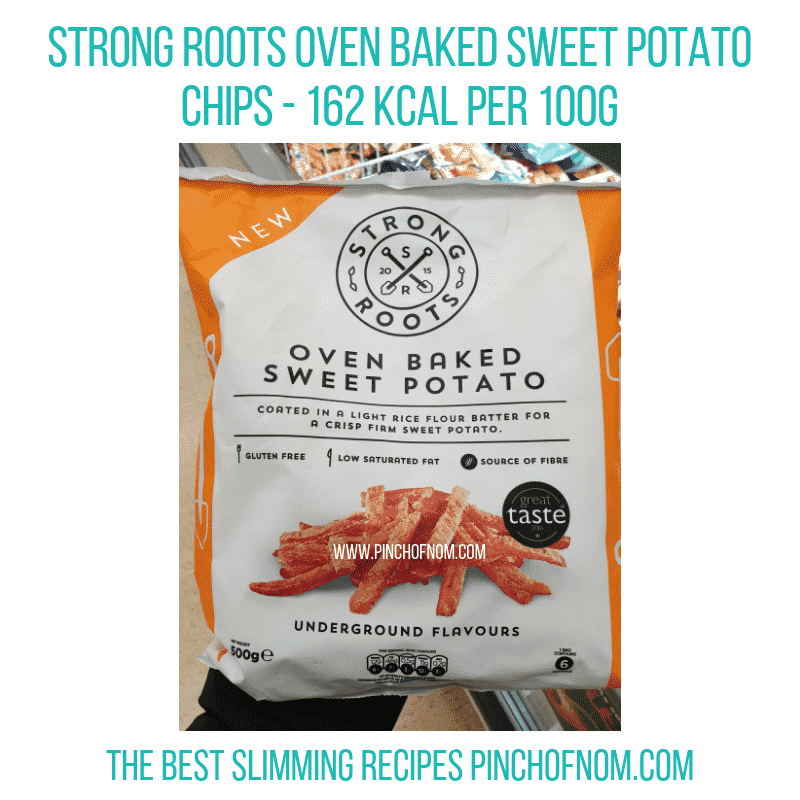 The Strong Roots Sweet Potato Fries cost £3.00 for a 500g bag from Sainsbury’s. Suitable for vegans, these would be great served with a dip as suggested. Why not try them with our Sweet Chilli Sauce for a spicy treat. They cost £3.00 for a 375g pack from Sainsbury’s. Hash Browns are one of life’s pleasures. So tasty, with a crunchy outside and a delicious fluffy potato middle, absolutely deeeelish! They can be eaten as part of any meal, from breakfast to supper. Unfortunately, many of the Hash Browns you can buy in shops have a pretty high Syns/Points value. 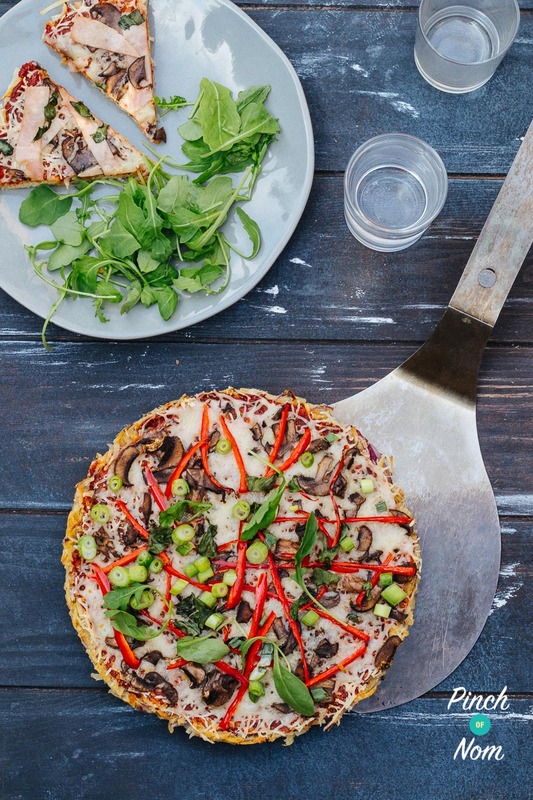 Happily, there are alternatives, including our gorgeous Hash Brown Pizza – what a genius idea! 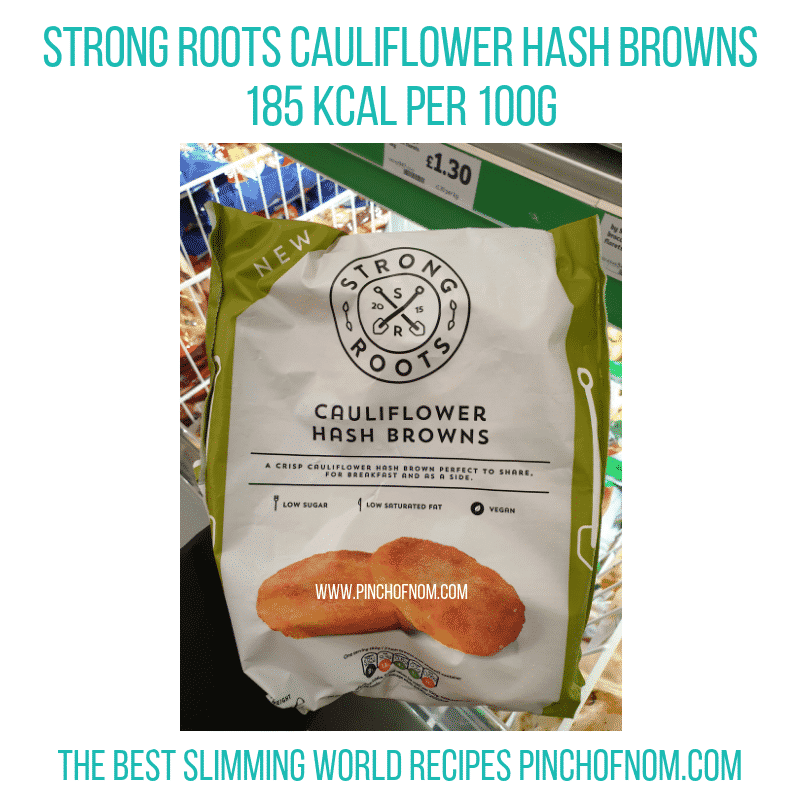 Strong Roots Cauliflower Hash Browns are low in sugar and saturated fat, and suitable for vegans. They cost £3.00 for a 375g bag from Sainsbury’s. If you’re a vegetarian or vegan, you will probably already know about mushroom ketchup. It’s a really tasty vegan alternative to products such as Worcestershire sauce to pimp up soups, gravies, stews and sauces. 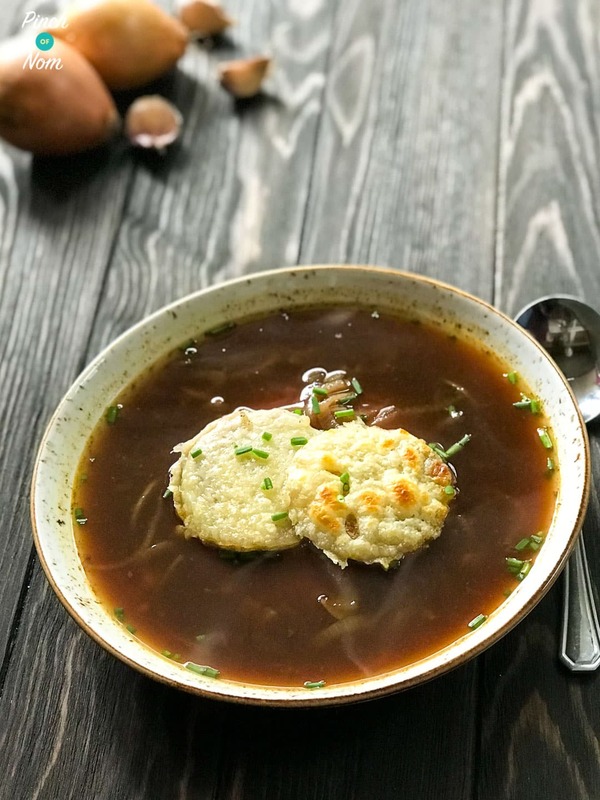 It would be a great choice for our French Onion Soup – after all, this time of year is definitely soup season! 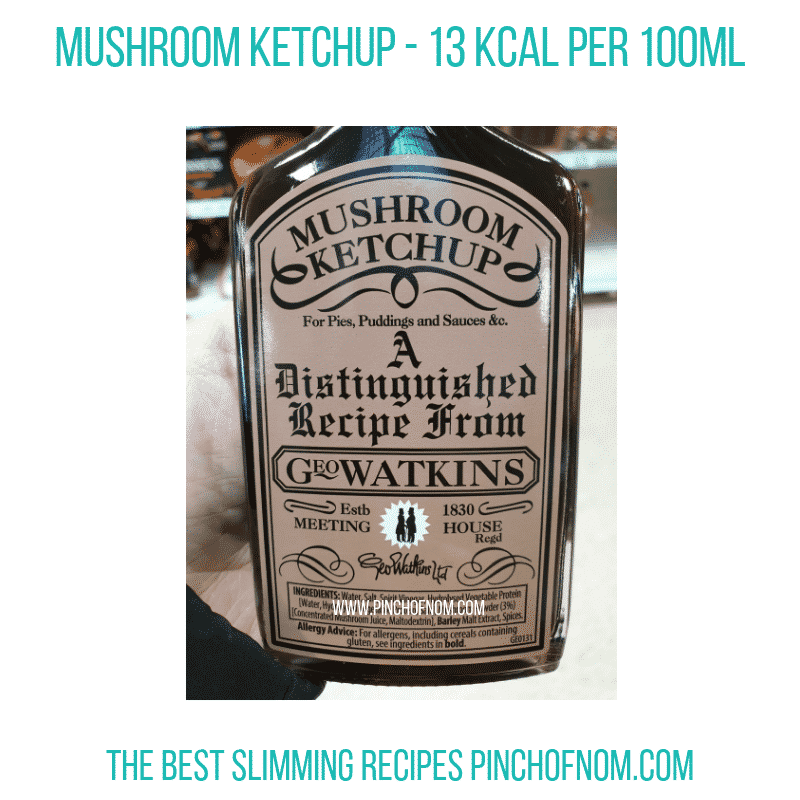 This Mushroom Ketchup is really good if you’re vegetarian or vegan and trying to adapt a recipe which lists Worcestershire sauce as an ingredient. It’s available from Tesco and costs £1.80 for a 190ml bottle. 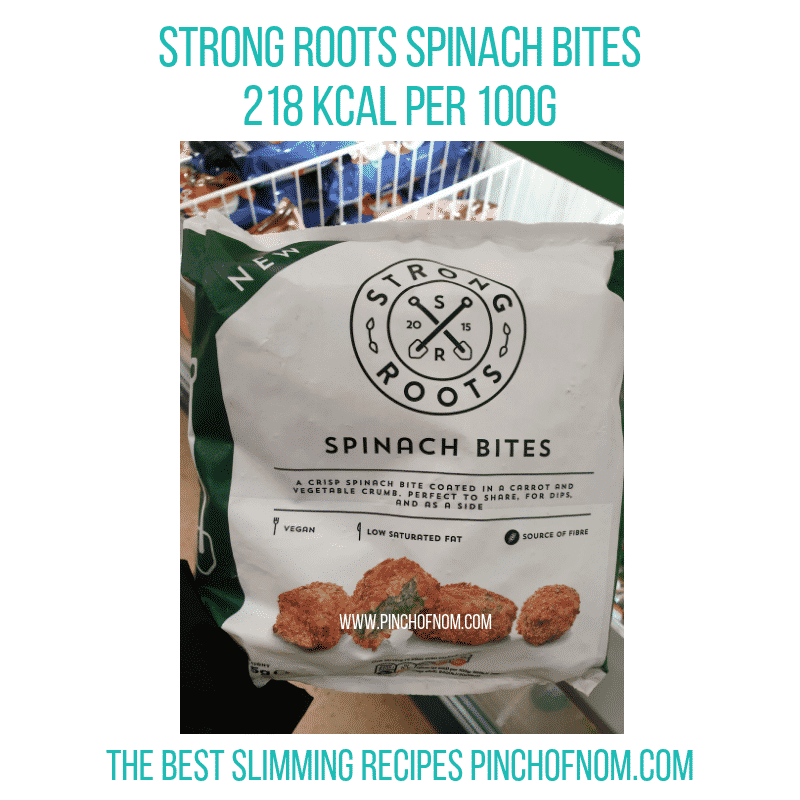 You can find it here, on the Tesco website. Marmite is a product that divides a room – you’re either a lover or a hater. If you are a lover of marmite, you’ll probably try every new marmite product that is launched. Anyone remember Marmite chocolate from a few years ago?! 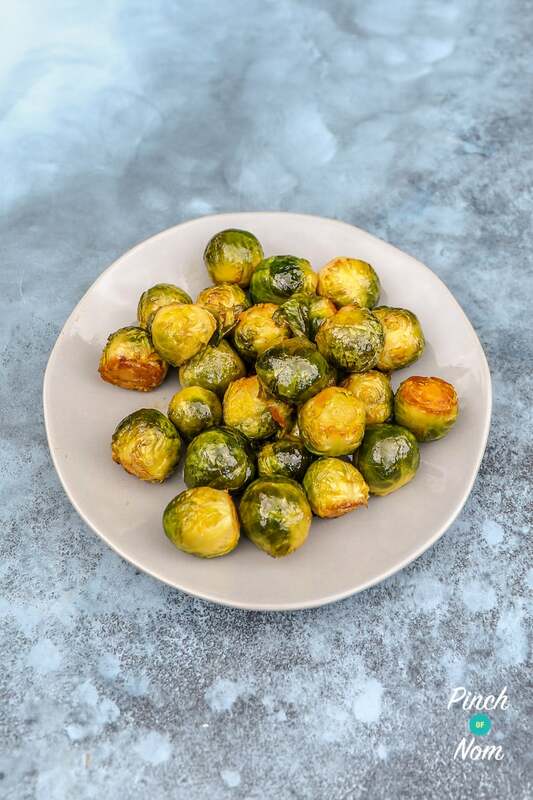 We even came up with our own recipe for Marmite Sprouts recently, after Iceland started selling them in stores. 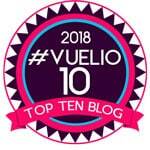 We featured them here! Personally, I love Marmite, so I love to try new Marmite products. 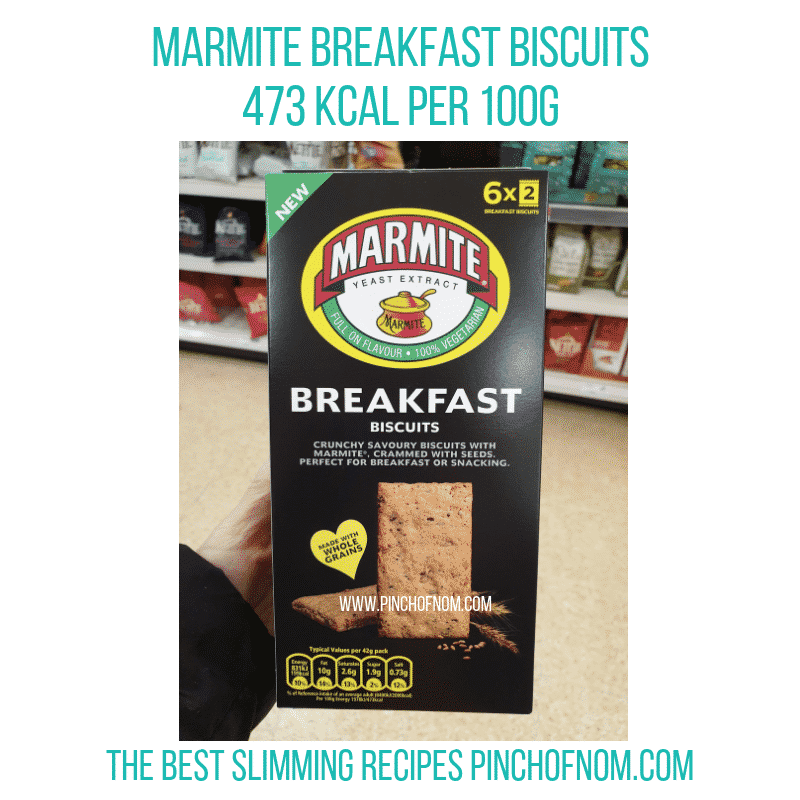 Marmite breakfast biscuits are available from Sainsbury’s, priced at £2.75 for a box containing 6 x 2 packs of biscuits. 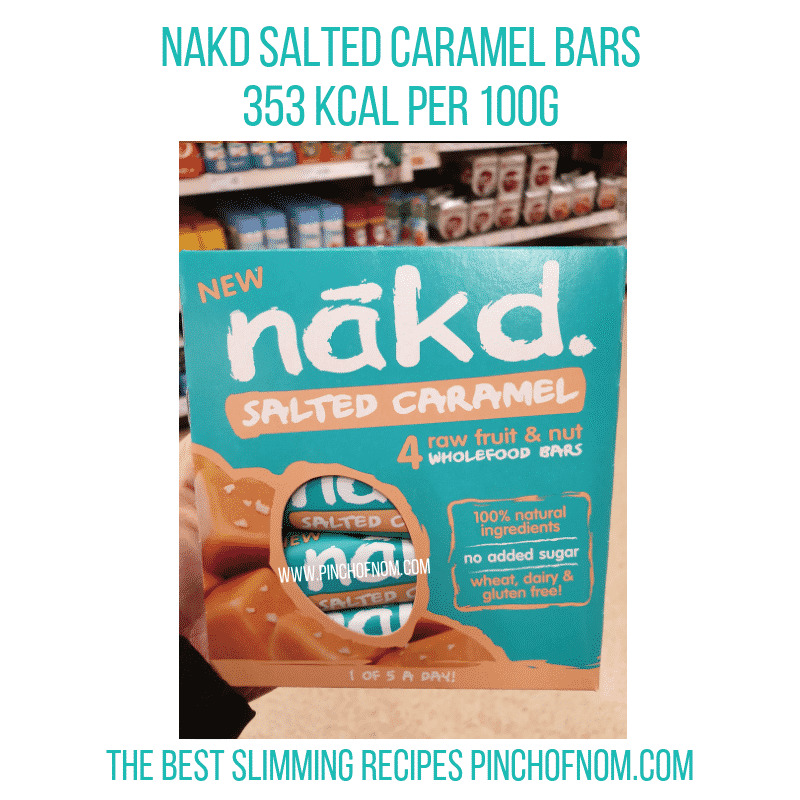 The Nakd range of snacks sticks to a very straightforward combination of natural ingredients, with no added sugar. The bars contain only naturally occurring sugars, which come from the dried fruits that are used. This new Nakd Salted Caramel raw fruit and nut bar is made from dates, raisins, cashews and peanuts, with a sprinkle of Cornish sea salt. That’s it! 100% natural ingredients, no added sugar, wheat, gluten and dairy free. 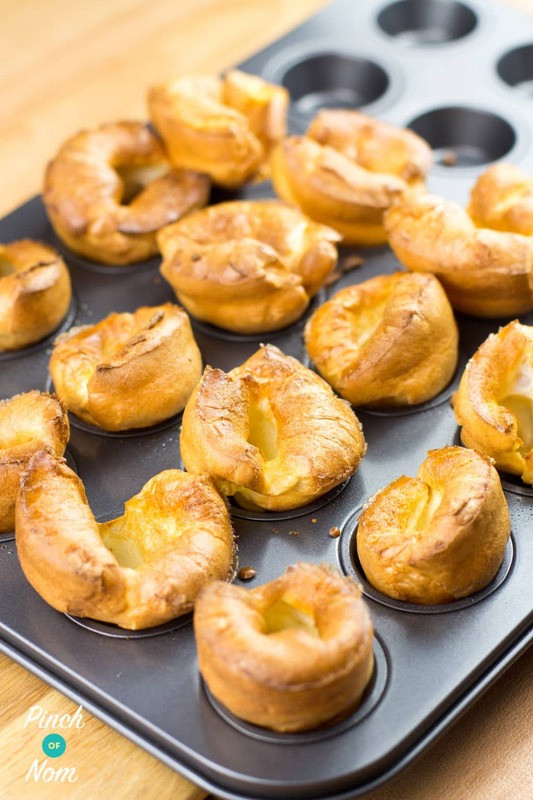 As well as being Free From wheat, gluten and dairy, they’re also suitable for vegans. A box of 4 x 35g bars costs £2.50 from Sainsbury’s. 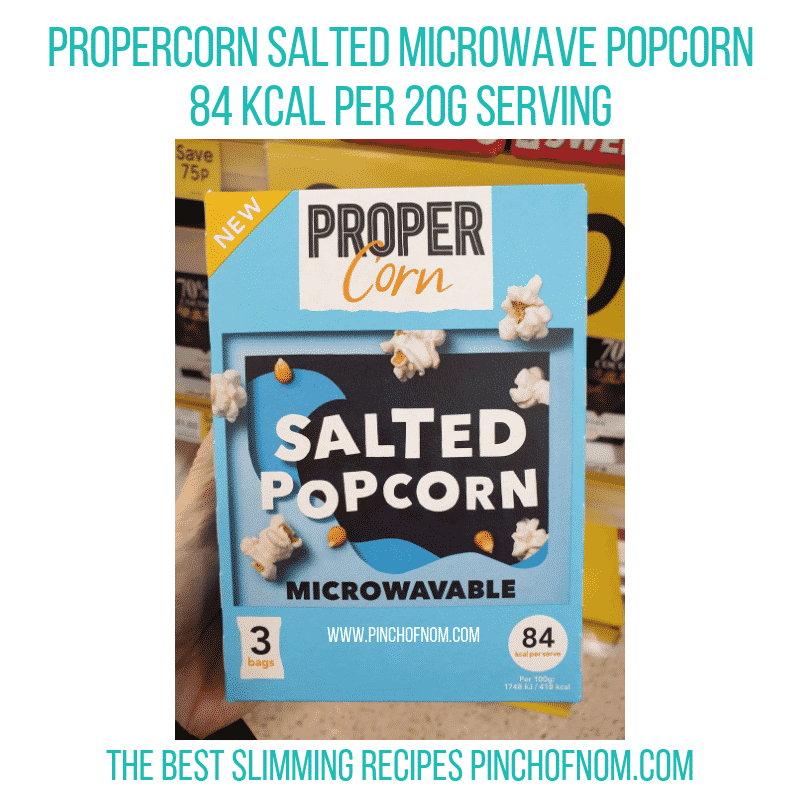 It seems as though there’s a new popcorn snack appearing on the supermarket shelves every week these days, and this week is no exception. 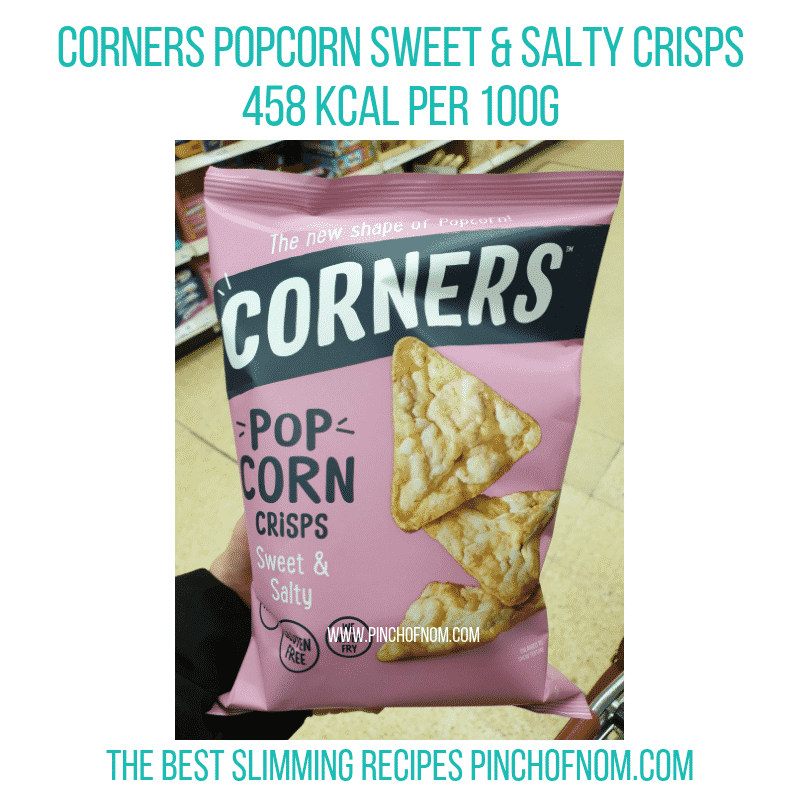 Corners Popcorn Crisps have popped up in Sainsbury’s, so I took a closer look! Well, actually…I have to confess here that I didn’t just take a look. I bought them, tried them, and actually really enjoyed them! They’re like tortilla-shaped crisps, similar to Doritos, but made from popcorn. Be careful though, they’re pretty moreish! 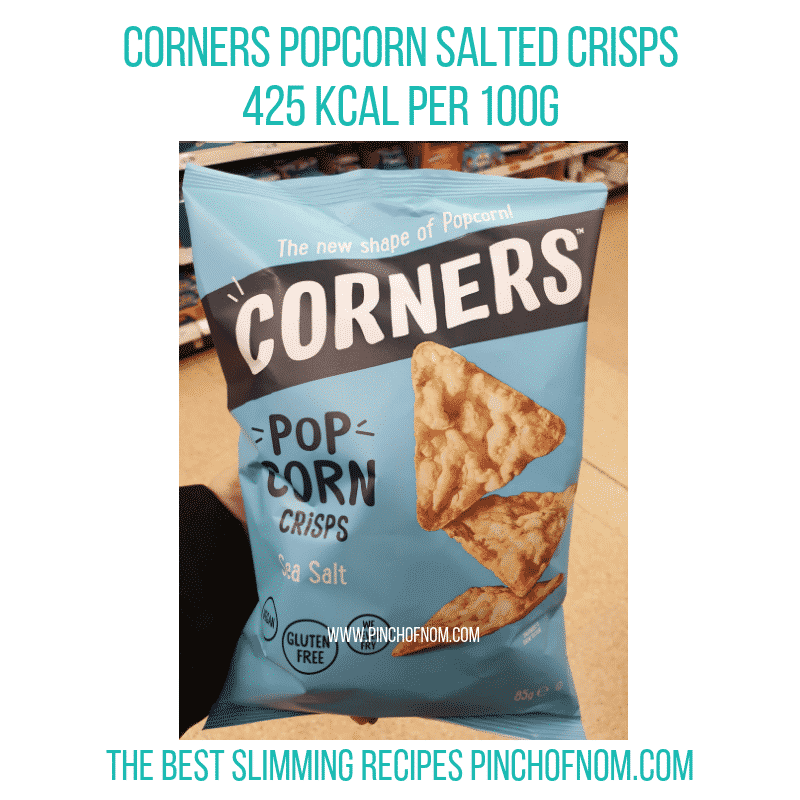 Corners Popcorn crisps are available from Sainsbury’s priced at £1.80 for an 85g sharing bag. If you have a sweet tooth, you will enjoy making a dessert or cake that fits in with whichever healthy eating plan you’re following. Replacing sugar is tricky, but with the right granulated sweetener you’ll be on the right track. Many of our recipes mention Sukrin, which is the best sweetener we’ve found. 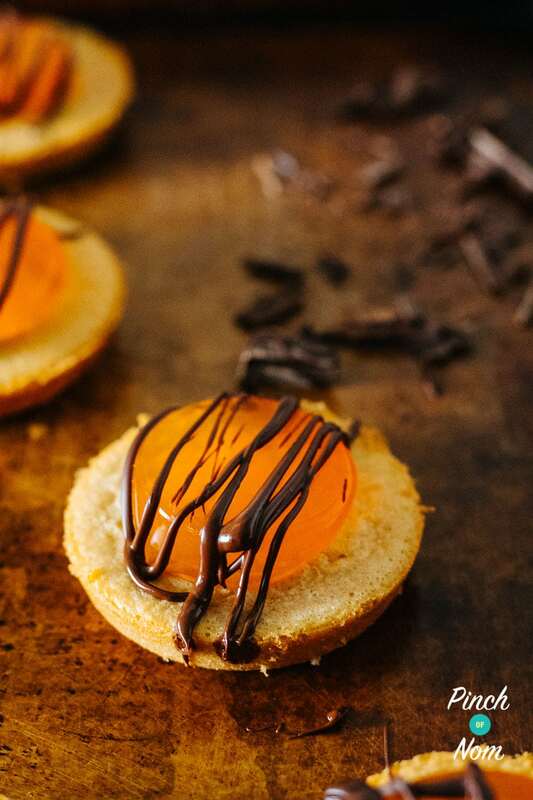 There’s no bitter aftertaste, and it weighs like-for-like with sugar, so you get great results, like these Pinch of Nom Jaffa Cakes! If you can’t get hold of Sukrin, we always mention a couple of other products in our recipe blurb, one of which is this Canderel Sugarly. This sweetener has sugar-like granules, rather than powder, so it’s great in recipes. 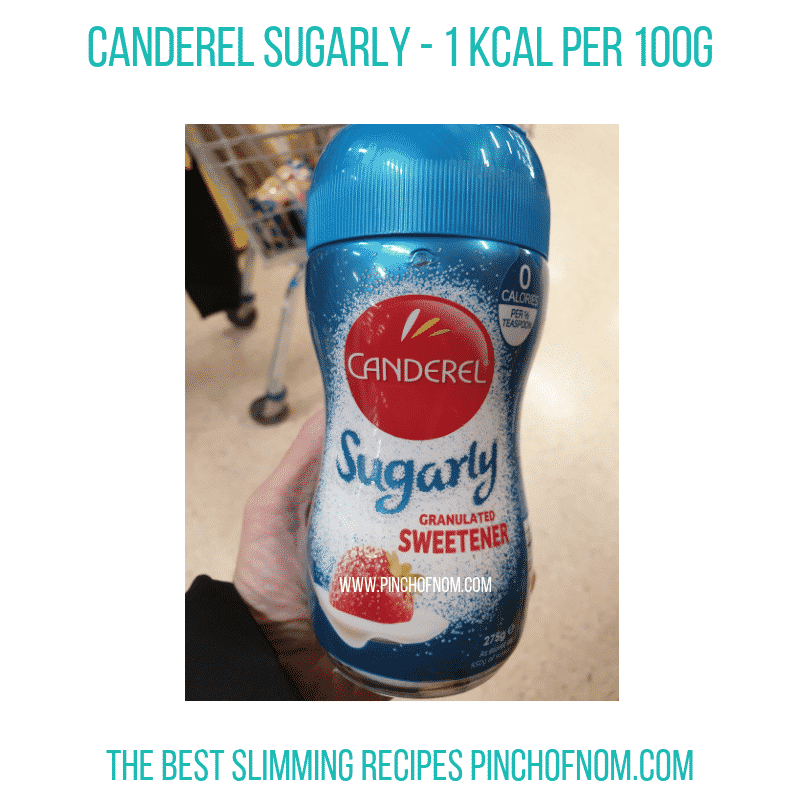 Tesco have Canderel Sugarly on offer until 19.2.19, so it only costs £1.50 instead of £3.00 – a bargain. You can find it here, on the Tesco website. As hard as we work to stick to plan, there are times when you just need a cookie. The trouble is that once you get started, one cookie becomes three, and before you know it, half the pack has vanished! It’s useful to have a few emergency options that are not too high in Syns/Points, so you can indulge in a cookie (or three) and not break the bank. 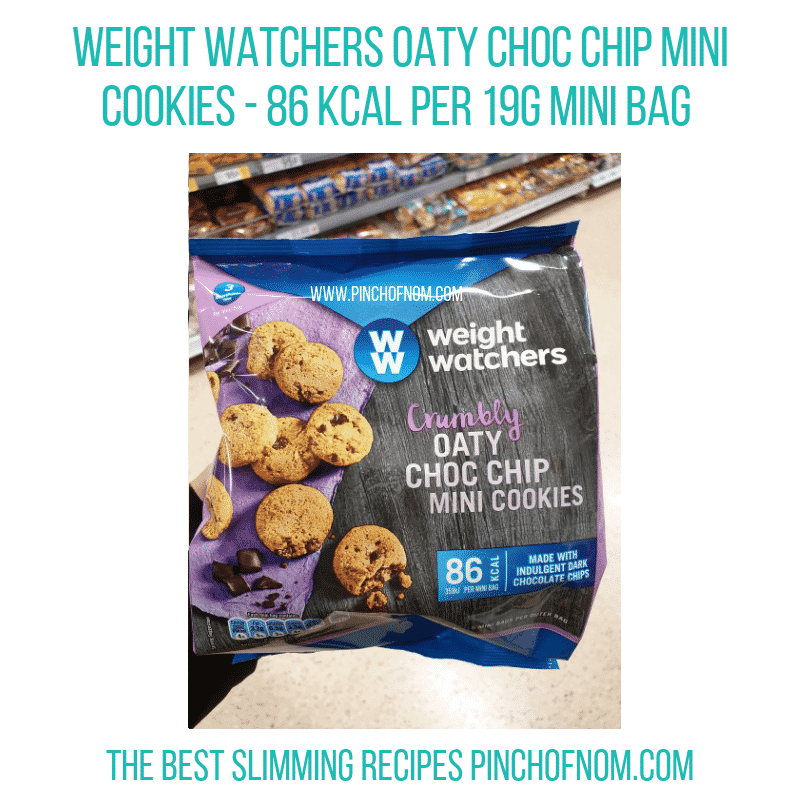 Weight Watchers Oaty Cookies come in handy individual bags to keep you in control. 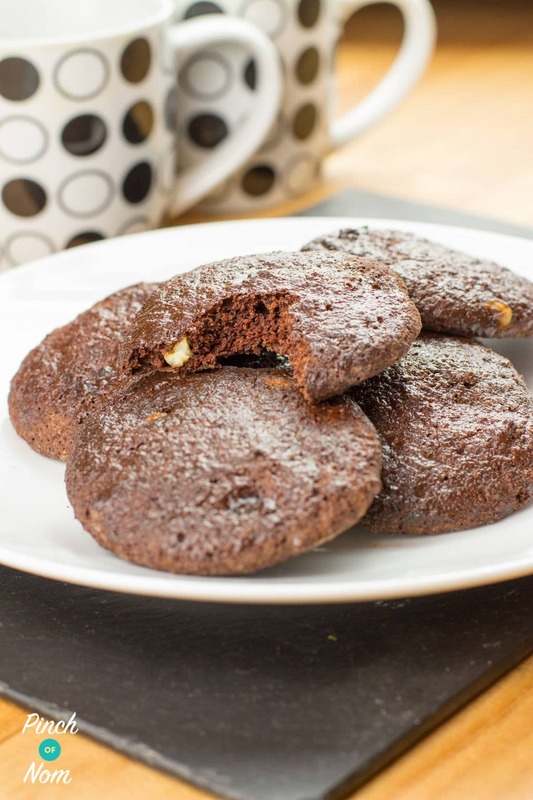 If you love baking, and you’ve got an hour to spare, you need to try our amazing Double Choc Chip Cookies. WW Oaty Choc Chip Mini Cookies cost £1.48 for a pack of 5 x 19g mini bags. You can find them here, on the Tesco website. I wrote a little further up in this article about Popcorn Crisps. If you prefer traditional popcorn, take a look at this microwave option. This would be great for a movie marathon, or a box-set bonanza! 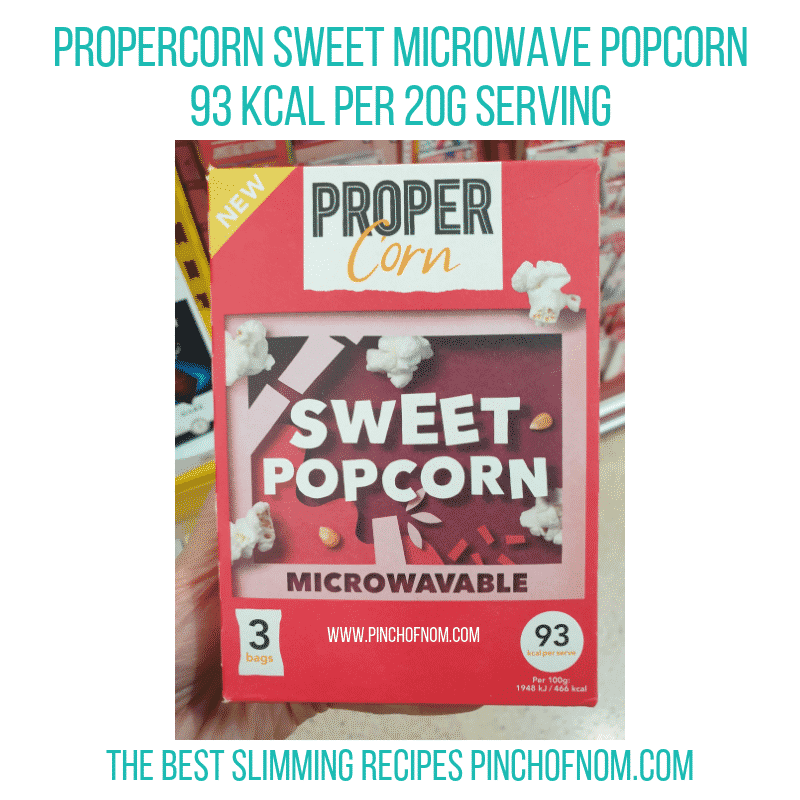 Microwave popcorn means that you are getting freshly popped corn, still warm from the bag. The only problem is going to be making sure that you don’t over-indulge! Both flavours are currently on offer in Tesco, priced at £1.50 for a pack of 3 x 70g bags. You can also pick it up here, on the Tesco website. Good old Mr Kipling! We can always rely on him to bring out something new to feature in our Shopping Essentials round up. This one caught my eye because of the vivid green packaging, instead of the usual pastel pinks and yellows. 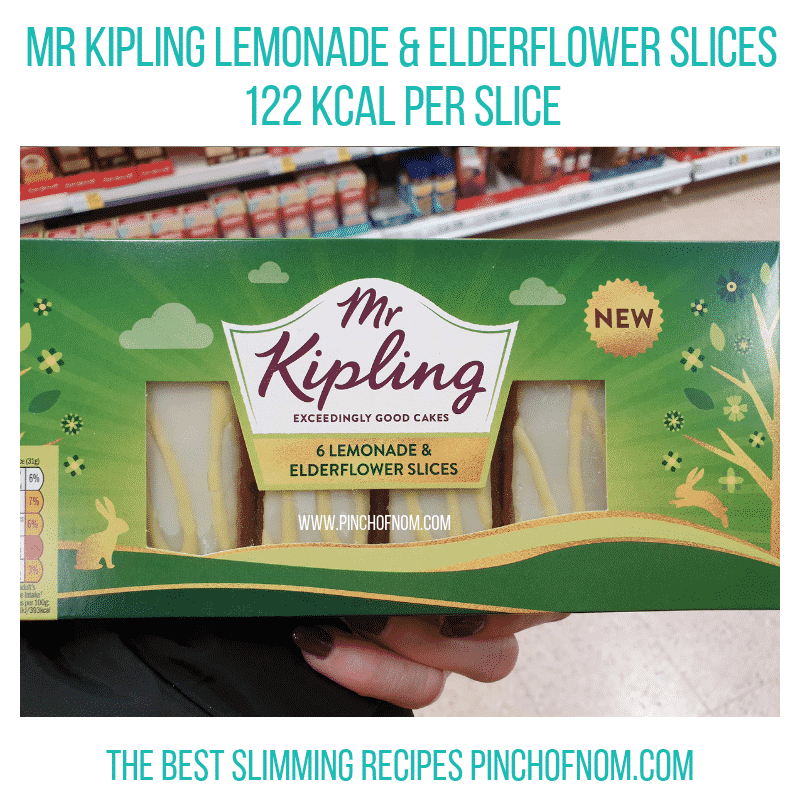 Supposedly, these were inspired by Prince Harry & Meghan Markle’s lemon & elderflower wedding cake from last summer. A box of 6 cake slices costs £1.50 from Tesco. They are exclusive to Tesco at the moment, but not listed online yet. They will also be available from Sainsbury’s & Morrisons by mid-March. 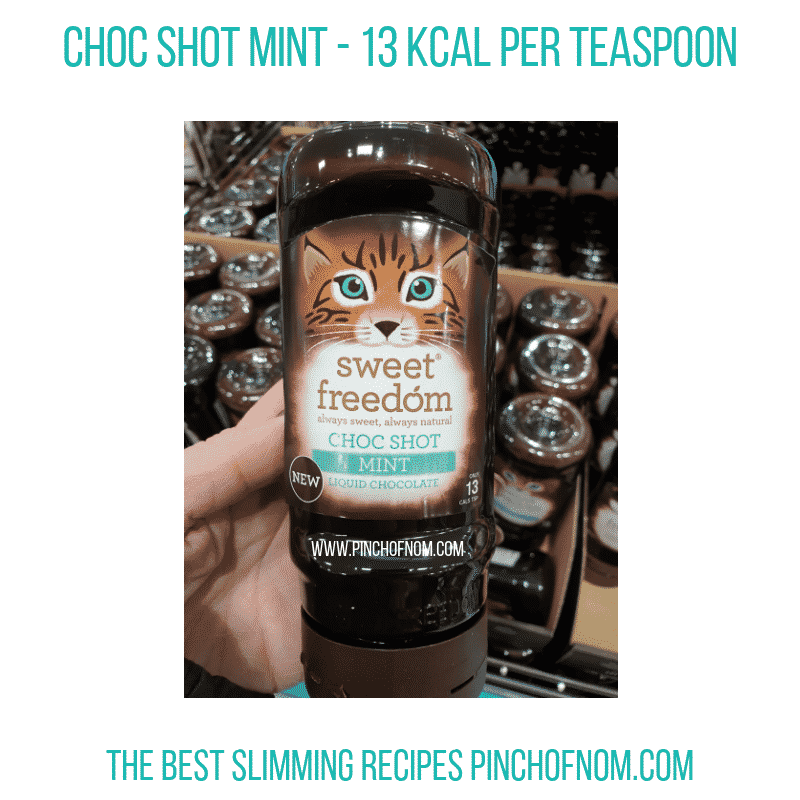 We had an email this morning at Pinch of Nom, telling us that Sweet Freedom were launching Mint Choc Shot today in Aldi Stores. Of course, I made sure I was there bright and early to see for myself! To my delight, there was a plentiful supply of Choc Shot Mint sitting in one of the middle baskets. It is a limited edition, so we’re not sure how long it’s going to be around for. If you love the combination of mint and chocolate, grab it while you can! It costs £2.49 for a 320g squeezy bottle of Choc Shot Mint, which is exclusive to Aldi stores at the moment.